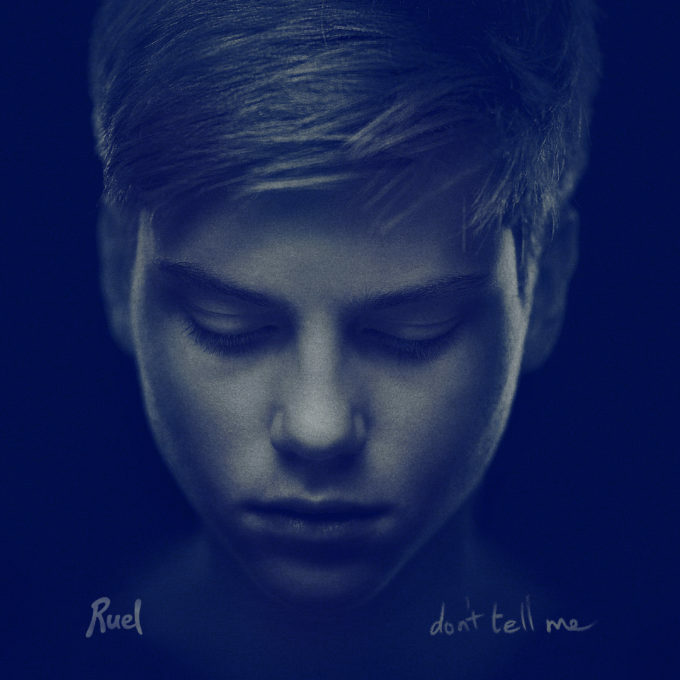 When we first clapped our ears around Ruel’s single ‘Don’t Tell Me’ back in JULY, we picked it as a single of the year contender. And the three months hence hasn’t dampened our love for the single by the prodigiously talented 14 year old. It might have taken another three months for its music video (below) to drop, but when he’s still in school and preparing to support Khalid on his upcoming Australian tour, we’ll cut him some slack. Produced by M-Phazes, ‘Don’t Tell Me’ is staggeringly good; beautifully vocalled, impassioned and laced with nuances that are way beyond Ruel’s tender years. It’s astonishing to contemplate that, if he’s this good at just 14, where’s he going to be in five or ten years from now? Time will not dull our love for this single. Ruel is a superstar.